Stoicism is a philosophy that was developed in the times of ancient Greece, and it was practiced by many people, both powerful and not. If you are not familiar with the philosophy and missed the previous article (Part 1 of this 5 part series of articles on Stoicism), check it out: What Is Stoicism, And How Can It Help You Become A Better Trader. 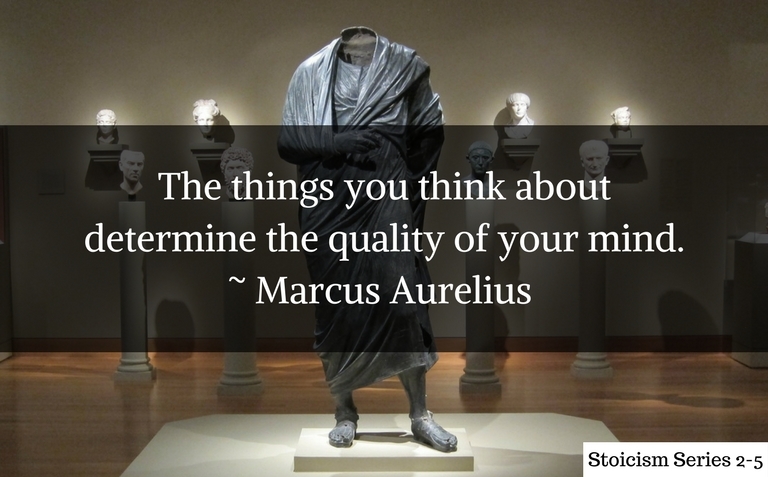 In today’s article, I want to share 30 quotes by Marcus Aurelius. This is part 2 of the Stoicism Series. The art of living is more like wrestling than dancing, insofar as it stands ready against the accidental and the unforeseen, and is not apt to fall. Regain your senses, call yourself back, and once again wake up. Now that you realize that only dreams were troubling you, view this ‘reality’ as you view your dreams. Do not waste what remains of your life in speculating about your neighbors, unless with a view to some mutual benefit. To wonder what so-and-so is doing and why, or what he is saying, or thinking, or scheming—in a word, anything that distracts you from fidelity to the ruler within you—means a loss of opportunity for some other task. One must not think deeply in order to see how stoic philosophy applies to trading. The relevance is obvious. In the next article, we’ll see some other quotes, this time from Seneca. These quotes (and many others) can be found in The Daily Stoic: 366 Meditations on Wisdom, Perseverance, and the Art of Living by Ryan Holiday. There are many books out there that attempt to recount the work of Marcus Aurelius, Epictetus, Seneca, and other stoic leaders. As is often the case when reading old literary works as such, the wordings can be difficult to decode. Some translations are also often inaccurate and the meaning is lost. The Daily Stoic: 366 Meditations on Wisdom, Perseverance, and the Art of Living sorts through the noise and gathers the essential. This book will simply make you think more deeply about your life; about the circumstances, you find yourself in, and it will help you extract wisdom and meaning, one page at a time, so that you can live a better life… more peaceful and at ease with everything. 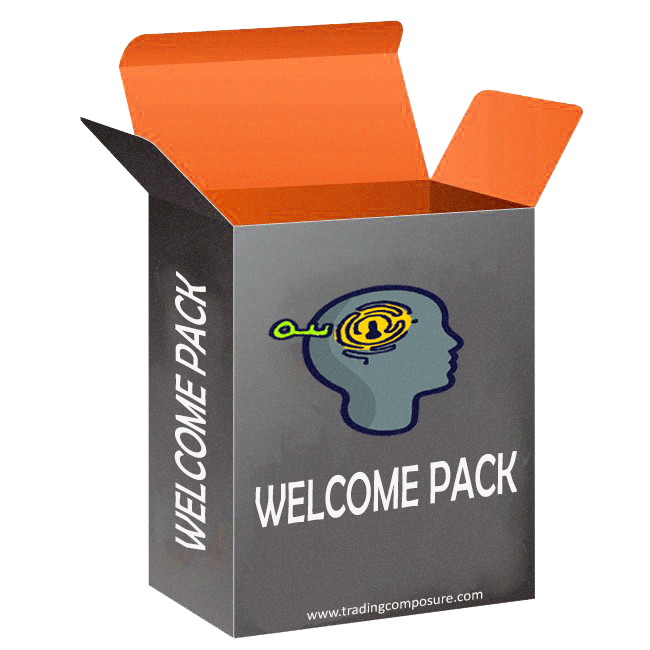 And since any change starts with practice, if you feel you might need some guidance as you begin to implement stoic ethics and principles in your life; as you begin to live them and make some real change in your trading, check out the offer below.